Construction is scheduled for Riverside Bridge on April 19 and 20. During this time, please use the posted detour via East Stuart Street to access Edora Park and EPIC. Riverside Avenue is scheduled to open April 21. The Stuart Street entrance will be closed to traffic once Riverside Avenue opens. The disc golf course will continue to be rerouted until further notice. For more information, visit the Spring Creek at Edora Stream Restoration webpage. 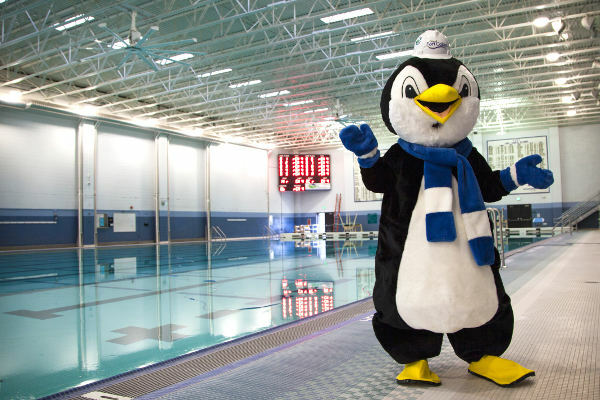 Edora Pool Ice Center, also known as EPIC, is the region's premier ice and aquatics facility. EPIC serves the entire community with a variety of ice skating and aquatics programs, classes, events, and activities. EPIC experiences over one million visits per year. 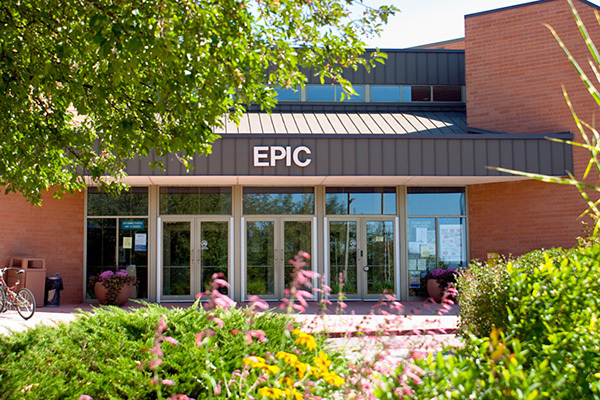 EPIC is home to the CSU Hockey and Water Polo Teams as well as the Fort Collins Area Swim Team (FAST) and Fort Collins Figure Skating Club. Monday-Friday : 5:30 a.m.-8 p.m.
Saturday : 8 a.m.-6 p.m.
Click here to view online schedules for all ice programs and public skate hours. Online schedules are subject to change. Please call 970.221.6683 to confirm schedule. To submit an inquiry to rent this facility, click the button below. A representative will be in touch soon for more information. Interested in private swim lessons? Fill out this short form to learn more about private swim lessons and book your sessions today. Please note: Private lessons are not discountable and are scheduled based on instructor/facility availability. Please note, patrons swimming recreationally before or after a private lesson must pay the drop-in fee. Splash your way into birthday fun at EPIC. We offer birthday parties for those wanting to go ice skating, swimming, and both. Rentals include private room space at EPIC and admission for up to 10 people. Discounted rates are available for parties greater than 10 people. View photos of our EPIC facility. Take a 360-degree virtual tour of our EPIC facility.